This month we're lucky to have special guest Imani Dawson of Tribe Called Curl answering your curly questions on Curly Q&A! Imani has been thoughtfully answering questions from our curly community, like this one from member lalame. 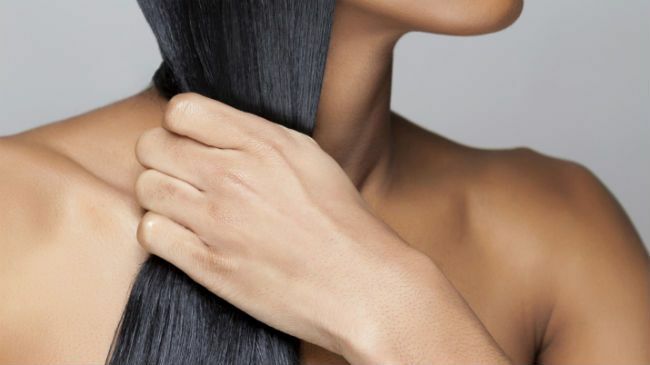 How often is good to straighten your hair? And what's a good product to make it last long? I have very full, thick, Type 4 hair. I think of straightening hair a bit like a game of Russian Roulette. If you have your own questions you'd like answered by Imani, our community or any of our editors, post them here.